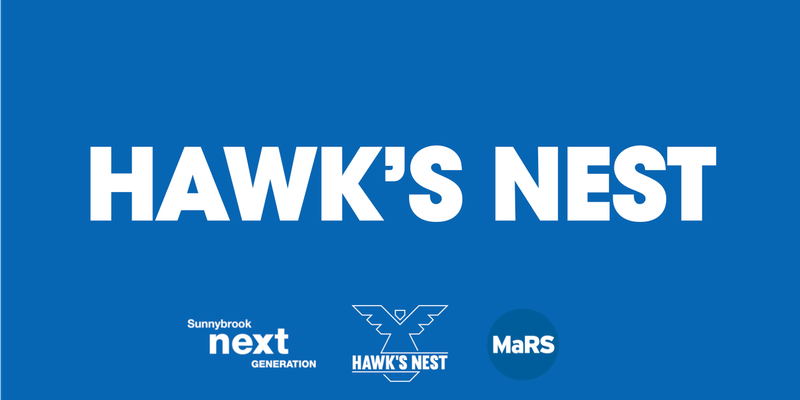 The inaugural SNG Hawk’s Nest will be on November 21, at MaRS Discovery District. Four medical technology startups will come out and pitch to an all-star panel of judges and a room full of 300+ savvy guests. PICTURE A LIVE VERSION OF DRAGON’S DEN! The pitches will be followed by a tough Q&A from the panel, and will be scored across a set of categories. At the end of the night, the winner will be crowned by audience vote. The champ will earn non-dilutive funding to the tune of 50 percent of the net proceeds from the event, up to a maximum of $50,000! The rest of the money raised will be donated to the highest priority needs of the Sunnybrook Research Institute. A lovely reception will precede our main event, featuring an open bar and some serious food. 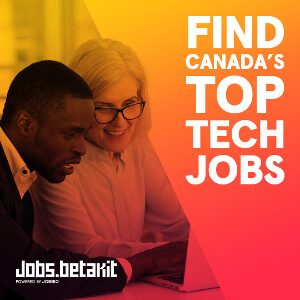 We will also be hosting upwards of 25 booths from other Canadian Medical Technology Startups.